L.P Brezny has been writing and reviewing product as well as how to projects for the past 50 years. 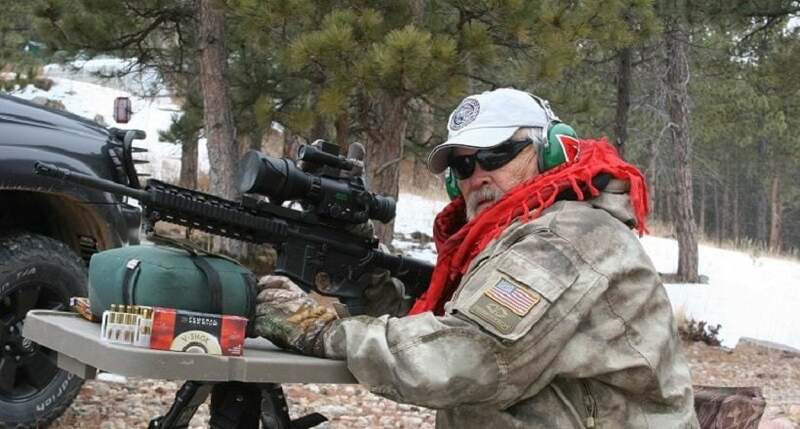 He has authored four books on shooting with three on long range, and one covering shotgunning. With 26 years on a metro police department as a street officer and the rank of SGT / training L.P. has covered all the bases regarding weapons and street survival. During the early years in non-toxic shotshell ammunition development L.P. designed the first successful measurement system for recording the speed of shot shell payloads down range. He was responsible for getting actual shotshell velocities printed on factory load boxes. Over the years he has developed and markets MetroGun System TM, and sells his designed ammunition for subsonic sound suppressed shotgun shooting. Current L.P. resides in the South Dakota Black Hills and spends a good deal of time working through many types of ammunition both in the field on warm targets. With ultra long range being a current specialty L.P. shots for test and accuracy at ranges as great as one or more miles on the wide open Dakota grasslands.